As you’d expect from Billingham, it’s a high quality, lightweight bag and it will be available to view [and order] for the first time at the Digital Splash 17 exhibition, which will take place in Liverpool, 7-8 October. 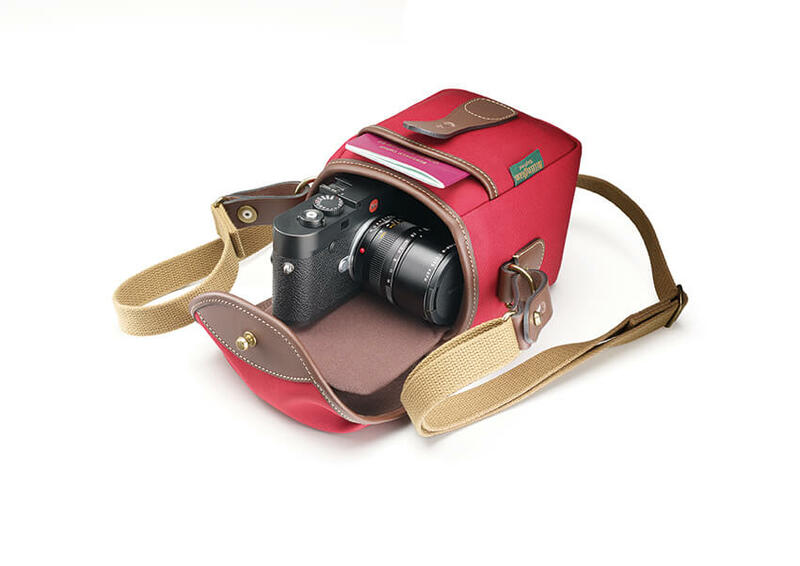 At 150 x 130 x 190mm [WxDxH], the Billingham 72 is an ideal sized bag for premium fixed lens cameras such as the Leica Q, Fujifilm X100 range or Sony DSC-RX1R series, and many small mirrorless system cameras with one standard lens, such as the Fujifilm X-T2, Olympus OMD E-M series, Leica M rangefinders or Canon EOS M kits. 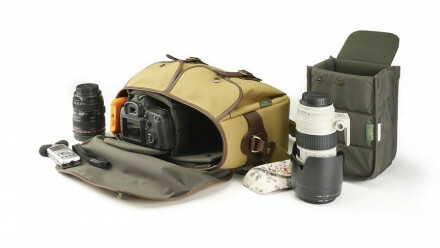 The bag itself, with shoulder sling attached, weighs just 0.46kg. 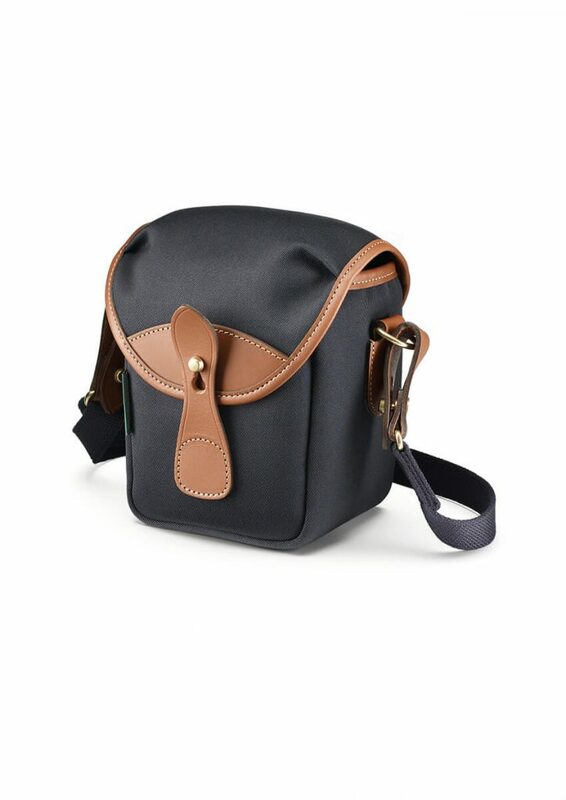 The Billingham 72 comes in five colour combinations and will cost £100 inc. VAT, including a 5 year manufacturer’s guarantee. Available to order now from Billingham stockists in the UK [exclusively until the end Dec 2017].